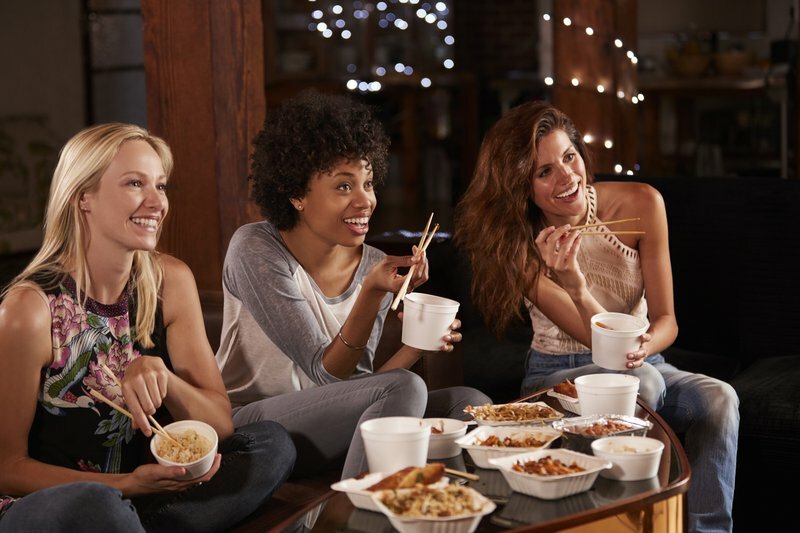 Uber Eats has released a list of best foods to eat while binge-watching SA’s favourite shows and movies. “The app has a wide variety of food to choose from for any series or movie binge session, with something for everyone to enjoy - regardless of what they watch. Plus, it’s so user-friendly and easy to navigate, you won’t need to tear your eyes away too much from your screen. Best of all, you can order from the comfort of your couch,” says Uber Eats General Manager, Ailyssa Khan.